Pofo is a beautiful creative portfolio and blog WordPress theme. With features like WooCommerce compatibility, responsive design, multiple layouts, one-click demo import and drag & drop page builder functionality with Visual Composer it’s an ideal WordPress theme for agencies, creative teams, photographers, artists and similar businesses. 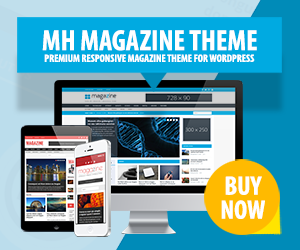 This fast and SEO optimized WordPress theme with a beautiful crisp design will showcase your business at its best!